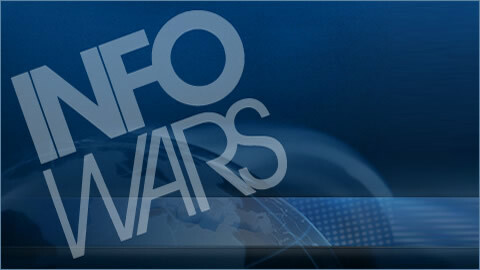 It’s official, Infowars is more banned on Facebook than mass shootings. We tested this in real time and proved it to be true. We also have Martina Markota join us to discuss how to win the culture war. Oliver Darcy puts out an unbelievable propaganda piece.